David graduated from Princeton University in 2008 with a Bachelor&#039;s in Politics, specializing in International Relations and Near Eastern Studies. He then moved to Washington, DC and worked as a defense and security contractor for over five years. While working, he earned his Master&#039;s in National Security Affairs from the Institute of World Politics in 2011. 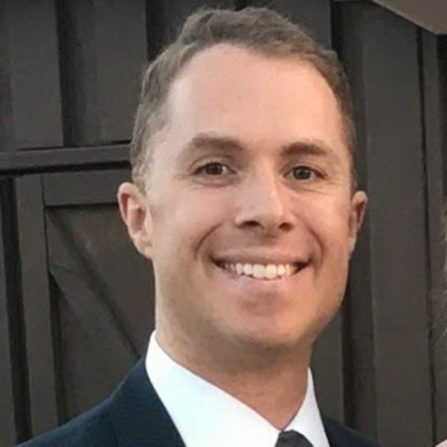 David enlisted in the Marine Corps in 2013, graduated from the Defense Language Institute in 2015, and has been serving on active duty as an Arabic linguist. He also moonlights as his unit&#039;s Education and Professional Development Officer, and enjoys leveraging his background to mentor fellow service members in maximizing their academic and career prospects. After he separates from the USMC in 2018, David plans to pivot into social enterprise in the private sector.